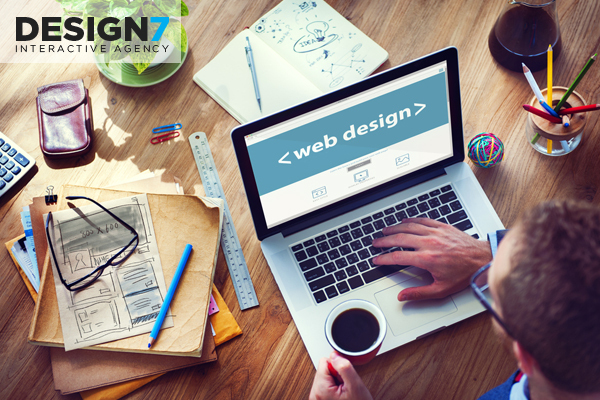 Design 7 always create websites according to our customers expectations. All the aspects and functionalities are discussed between our team members. Company website is its graphical representation in the web. That is why an appropriate transfer of information about the company and its products is crucial. 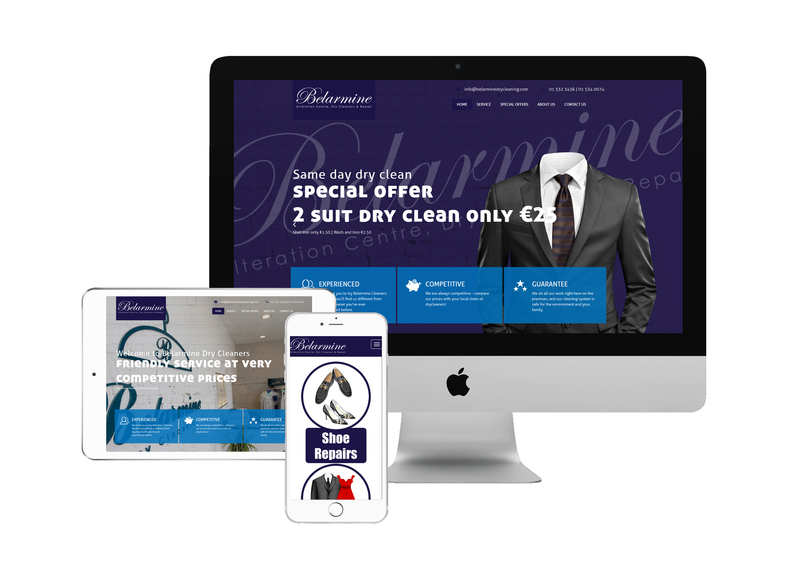 • We use proven principles of the website composition. • We provide all forms and photo galleries. • Administration panel allows even the layman to make changes on the website. • We use only the best practices paying attention to details.